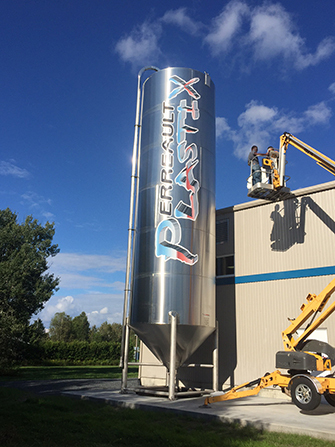 Perreault Plastix is a family-owned company based in the Beauce area that specializes in plastic moulding injection. Our comprehensive, innovative and customized solutions mean we can quickly and efficiently meet your needs. Known for our efficiency, we stand out for the quality of our products, our competitive prices and our highly qualified personnel. 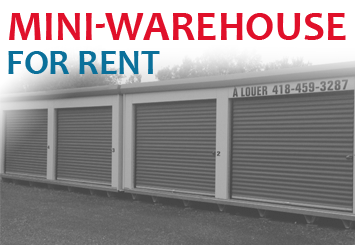 We offer our clients turnkey products adapted to their needs. We can design parts, create the moulds, and build the products. Perreault Plastix is committed to the success and satisfaction of its customers. Perreault Plastix was founded by three brothers: Eric, Michel and Francis Perreault. Francis has a professional diploma from the Centre Sectoriel des Plastiques in Saint-Damien while Michel and Eric specialize mainly in business development and general management. 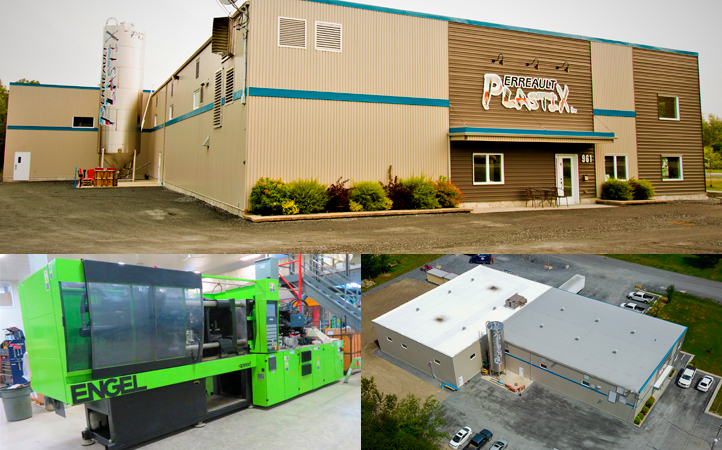 Located in La Guadeloupe, in Québec’s Beauce region, Perreault Plastix occupies a 15,000-square-foot building in the industrial sector and has machines ranging from 80 to 550 tonnes. We also have a polyurethane division, allowing us to produce various parts with more specific properties, requiring resistance to friction, wear and abrasion. The benefits of polyurethane include manufacturing the moulds at a low cost and within tight lead times. This fabrication method can meet all the needs of clients who require low-volume production lines. With 15 years of experience in plastics, Francis is a master of injection machinery settings. This means he knows the exact levels he can achieve depending on the particular material, allowing for the perfect creation of high-precision parts. This expertise, together with his careful methodology, ensures we can provide our clients with products that meet performance targets within the deadlines promised. Installation of a silo and 2 mezzanines which is adding 900 square feet to our facilities. Perreault Plastix inc. © 2014 | Credits : Plügg Inc.